Taking the stress out of surgery planning, design and installation, our highly-skilled team has years of experience in a variety of different trades. 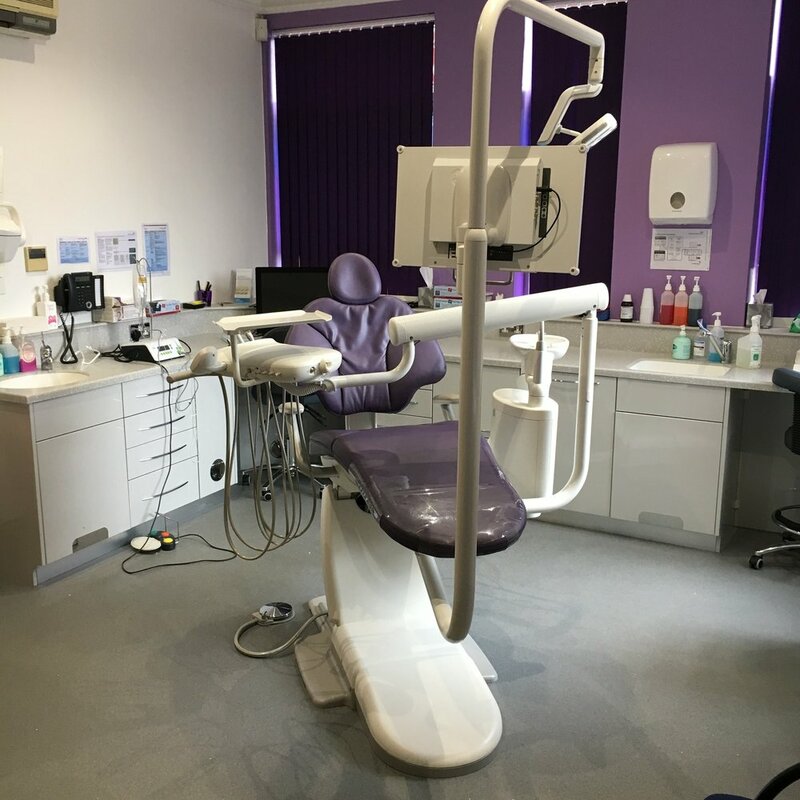 We work with construction firms, NHS, private and dental schools and we strive to complete each project on time and on budget. Our techincal sales team will work with you to provide solutions that really work for you. We provide free, no obligation drawings, an extensive range of equipment from leading manufacturers to suit your requirements and overall, equipment installations that will really last. We also provide commissioning and training free of charge after installation. Mercia Dental Equipment Ltd works with a handful of experienced and trusted finance companies to help you get the most competitive rates. We look at specific financial solutions to suit your needs, taking into consideration cash flow, VAT and tax positions together with longer term objectives to make sure you get the best overall deal for you. All finance lease rental payments are tax deductible against profits, therefore attract tax relief for the full duration of the lease agreement. Contact your accountant to find out how this can reduce your overall tax bill. In the case of hire purchase, the lessee (you) can claim full capital allowances on the full value of the asset from day one, which can then be used to reduce taxable profits and in turn any resulting corporation tax liability/payment.